Here's the teaser of Atif's next single releasing on the 12th of December, 2018. THE SONG'S TITLE IS SO UNIQUE..!! 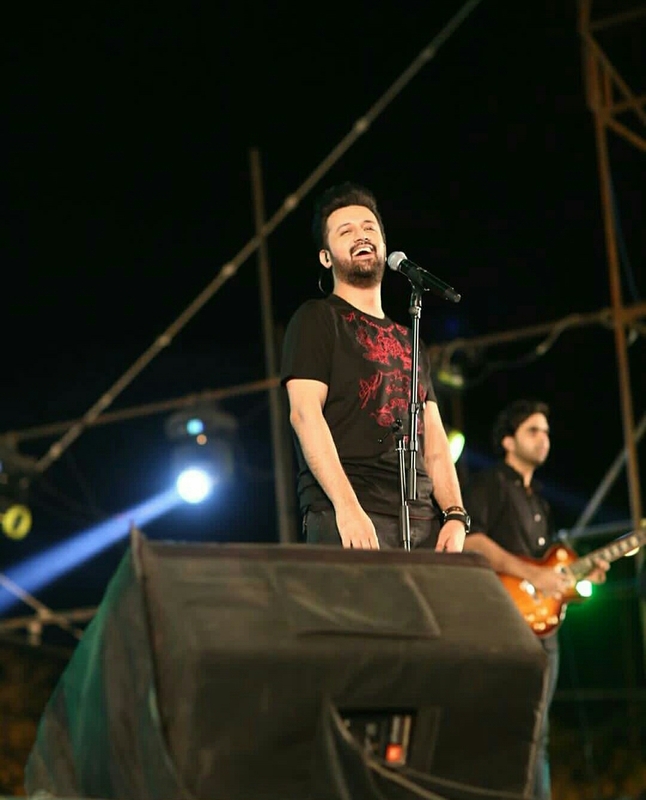 One of Pakistanâ€™s most iconic singers Atif Aslam is back with a bang with his freshly-released track '12 Bajayâ€™ that is making fans swoon over the heartthrob. The latest single unveiled on Wednesday is not just a compelling tune but also an enthralling treat for the eyes with strong animated imagery that leaves the viewers hooked. Overall, the song features creative variations in pitch which make it all the more different. The rocking chorus is something we have never seen before from Atif, thus providing audiences with the surprise factor. The heartthrob of many hearts, our very own Atif Aslam is back with a bang! His freshly released song has taken the internet by storm. 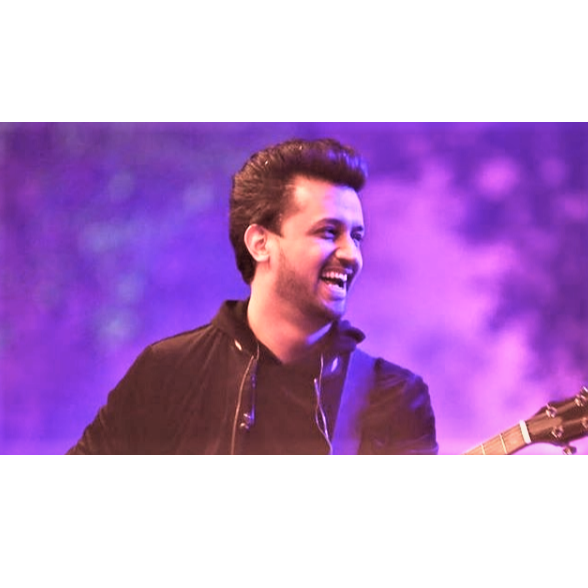 Atif Aslamâ€™s new single came out on Wednesday. It has certain elements in the music video that will leave you hooked to it. The eye-catching images and the animation done is absolutely flawless. He starts off his song with a soft note that shifts into a rock-pop song with strong vocals. We listened to Aadat after listening to 12 Bajay and we understand why Atif felt the new song took him back to the Aadat days. His first song which had undertones of rock, strong drum beats and an uncanny music video are visible in this new release, too. Atif Aslam's latest track '12 Bajay' is a musical treat! 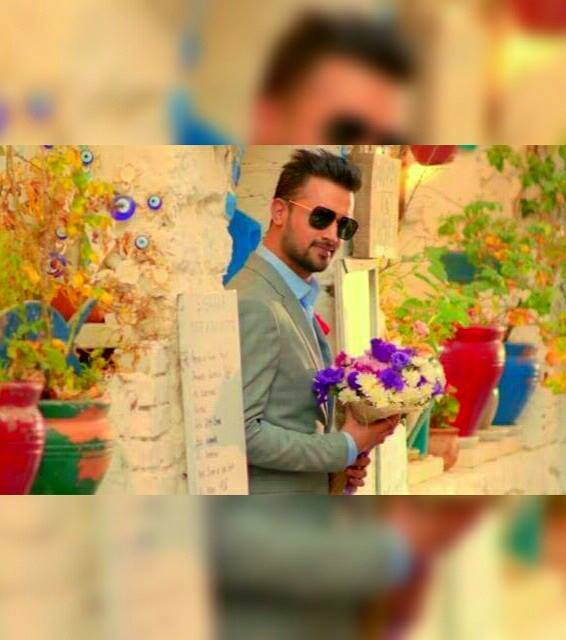 And so, Atif Aslam just released his latest track, 12 Bajay, and we have to say, this oneâ€™s a musical extravagnza. The song features so many musical variations that you absolutely fall in love with Atifâ€™s range as a singer and a musician. 12 Bajay is not our usual Atif Aslam song. Itâ€™s not romantic, nor its rock, this track is something different, something unique, in fact the chorus part is something youâ€™ve never ever seen Atif Aslam try before. Marte rahe, oho, ho, ohooo.. Most lit Atif Aslam song ever!